After 15 years of making brass lugs by hand it was time for an update. 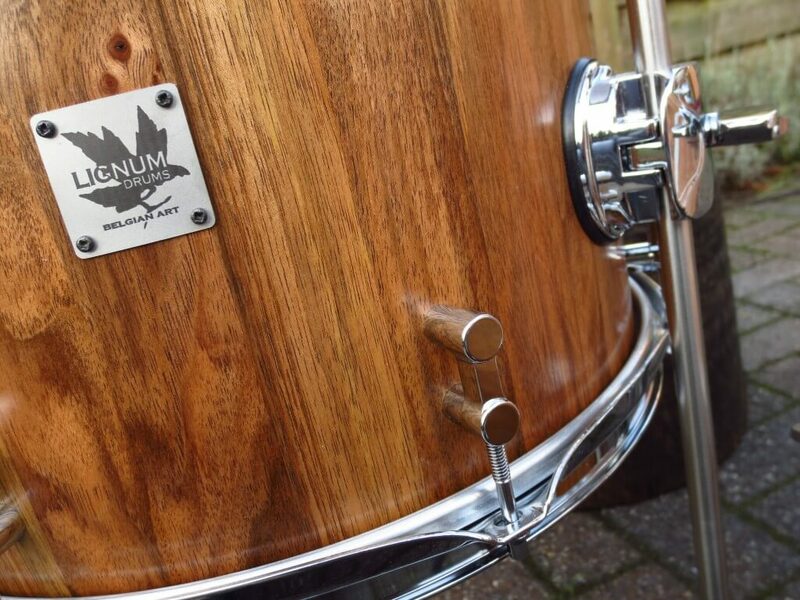 The new solid brass lugs are an original Lignum Drums design. They’re fully CNC produced by a local company, that produces custom parts to my high standards. All future drum sets will be finished with these new lugs.